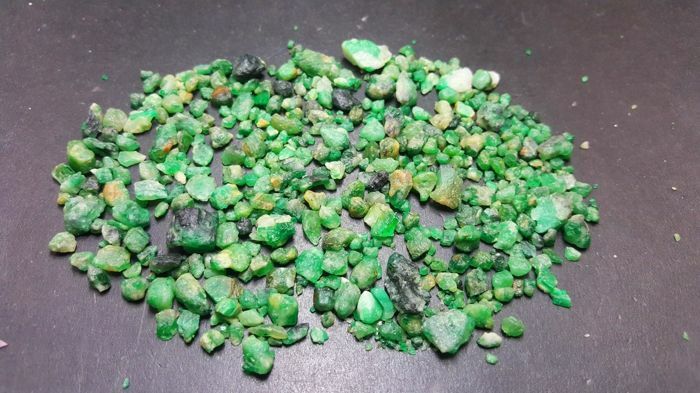 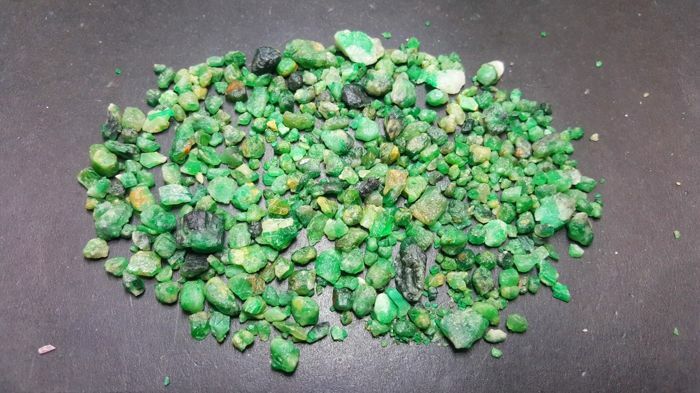 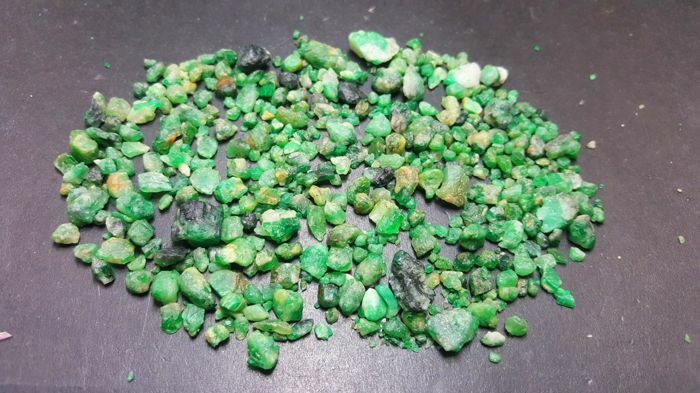 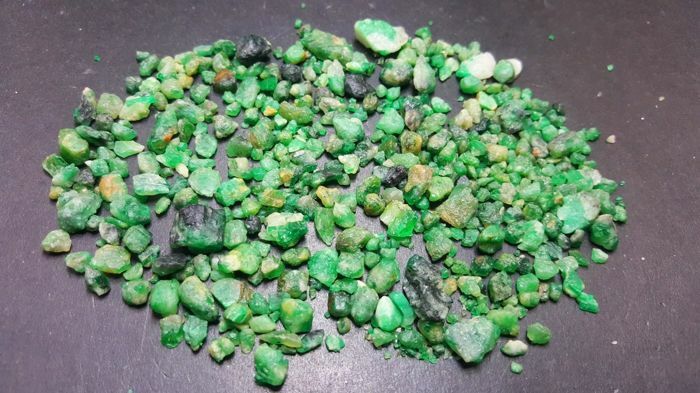 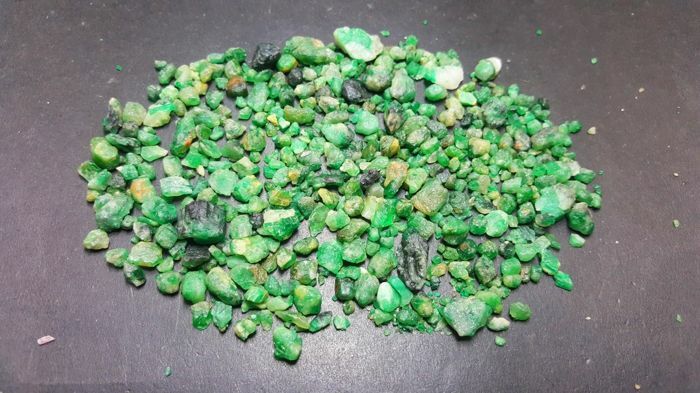 Beautiful Swat Rough Emerald Crystals Crystals - 0,2 - 1,0 cm. 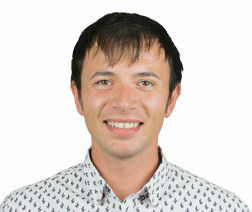 - 41 gm. 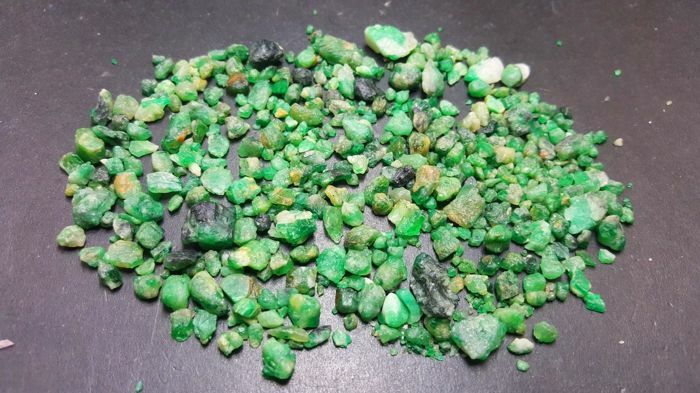 Beautiful Swat Rough Emerald Crystals.